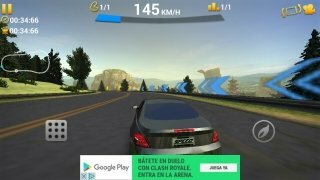 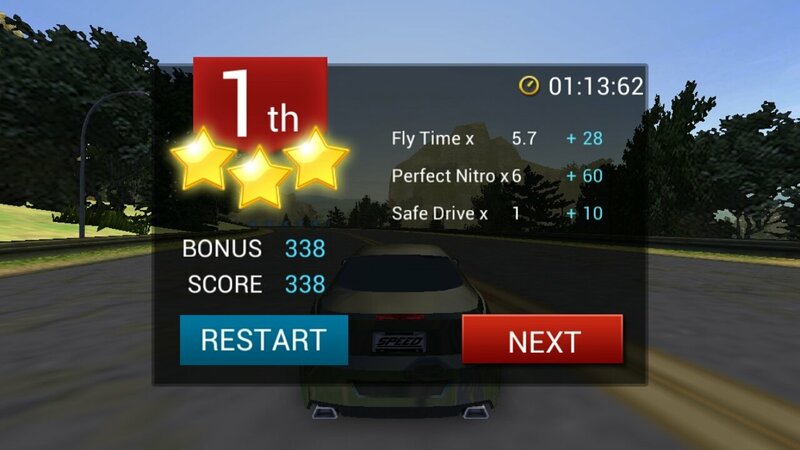 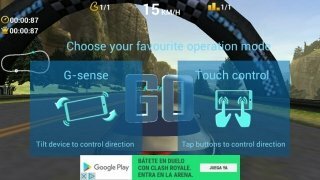 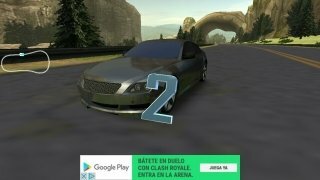 If you like games in which can race around in your car at full throttle and in a reckless manner, don't miss out on the chance to download Real Drift Racing: Road Racer, a car racing video game for Android in which you'll compete with some of the fastest and most stunning cars in the world. 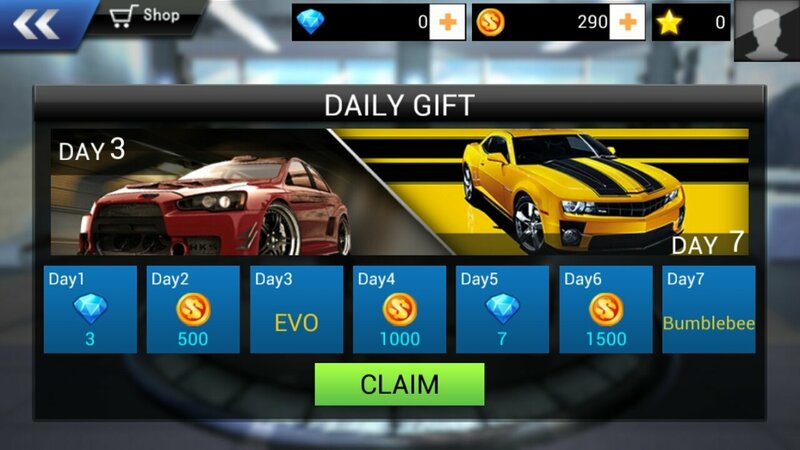 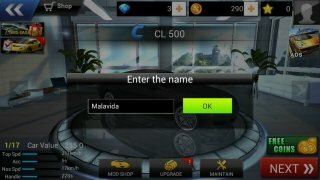 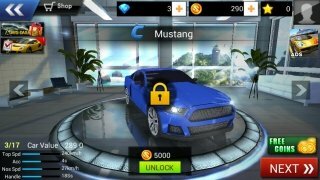 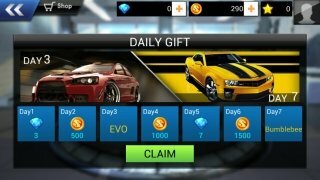 Although the game isn't licensed to use real names, you'll soon recognize brands and models such as the Chevrolet Camaro, Mercedes CLA, Ford Mustang, Ford GT, Porsche 911, Lamborghini Veneno... start off from scratch and win races to unlock the best and fastest cars. 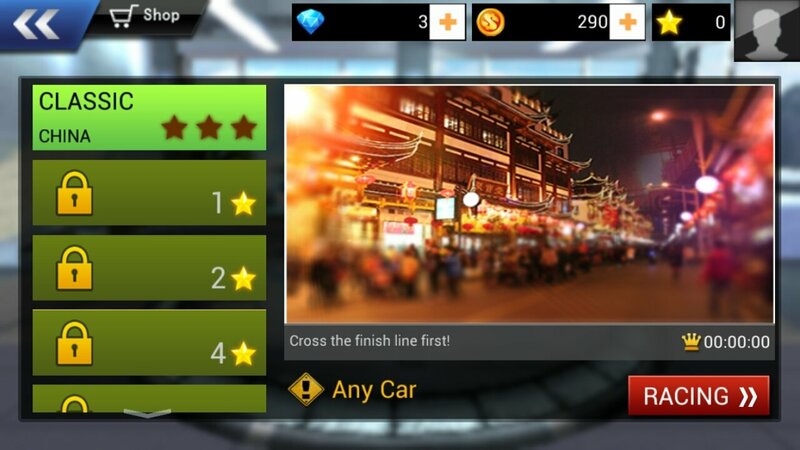 Take part in frenetic car races. By downloading the APK you'll soon be invaded by the sensation of speed in this game that offers us an entertaining gameplay and two control methods despite being free: manage your car with the on-screen buttons or by tilting the device and making use of the gyroscope. Four game modes: elimination, 1 vs 1, time trial, and classic. 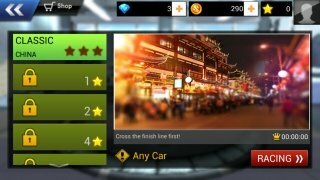 Different tracks to race around: New York, Dubai, China, Sidney. 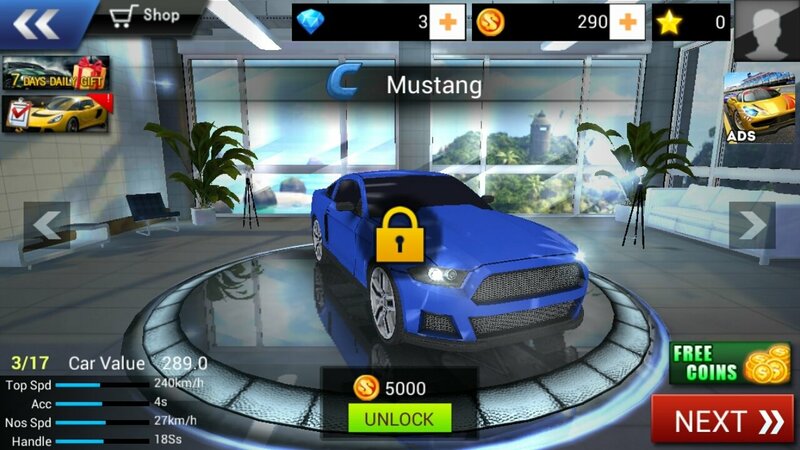 Several cars to be unlocked and driven. Different accessories to be bought by means of in-app purchases or by winning points and races. 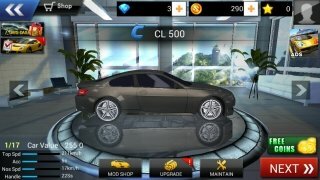 Garage to improve your vehicles. 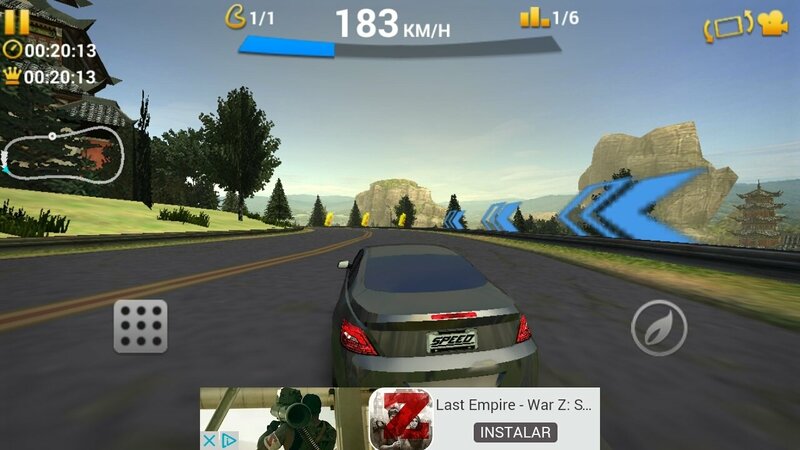 Boost your car with nitro. The tracks are full of obstacles such as beacons and other cars, as well as ramps and items that will fill your tank with nitro to gain as much speed as possible.